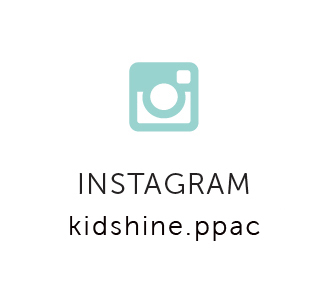 We are passionate about helping kids "shine" right in the middle of their world...at home, with friends, at school, or on the playground. 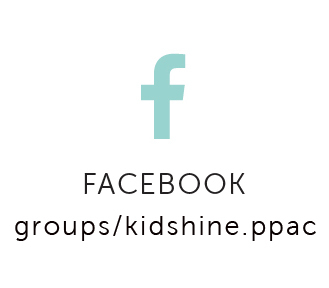 To do this, we want to work along side you in your child's spiritual formation. This means helping them know, love and serve God! Our Safety and Risk Procedures and the Kid Check sign in/out system provide your child with an uncompromising safe and loving environment. So come - plug in with your kids to our Children's Ministries and help them become rooted in God's love. Then, watch them grow!